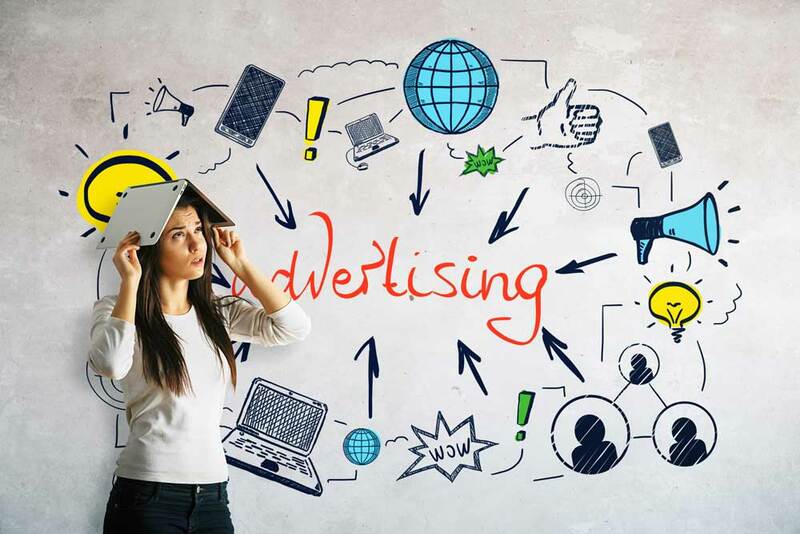 Social media advertising can be a confusing place and you can leave yourself open to spending a lot of dollars and not achieving great results. The following questions will help you focus on building an advert designed for success. 1. Why am I thinking about Social Media Advertising? Every time you consider spending a dollar on boosting a post or advertising, you should take 5 minutes to think about why you are driven to do this. Do you feel pressured by Facebook recommending that you boost a successful post? Do you want to gain more likes? Do you want more customers? Do you need some more leads? Do you want to generate more revenue? Are you looking to increase brand awareness? Do you even need to advertise at this moment in time? 2. Where are the people I want to reach? It’s no good boosting a post on Facebook if your customers are all hanging out on Pinterest. Your Facebook advert will have some reach and clicks but you will gain no conversions. Yes I know it’s where you hang out, on Facebook, but it’s just wasted time and dollars advertising to people on the wrong platform. They aren’t interested in your product. Yes, I know it’s hard trying to learn a new social media platform but hey if you are serious about your business you either have to learn the platform or employ someone else to do it. Check out this post for a more informative guide to finding your audience. Guide to Finding Your Audience. Do you have a number of quotes that you have sent out and not followed up? Have you sent a marketing email to your list lately? You are more likely to gain business from repeat customers than new ones, so make sure you look after those people, your bread and butter customers and offer them something with some value. Warm leads are people who are interested in your products and have signed up to receive your news. They are already half way to becoming your customers, they just need a little help to take the final step. 4. What is my Goal? Ask yourself what you want to achieve. Do I want brand awareness? Do I want 50% of Wairarapa to know who I am by 2018? I want to increase my revenue by x% by the end of the year. I want to gain 30 new leads by the end of the month. Set yourself a smart goal, a goal without any measurement is just a dream. Have a purpose driven goal. 5. Okay so Social Media Advertising is for me, what’s next? Once you have your goal work out how you are going to go about achieving it. Make sure you can measure your results. Have a look through the insights for your previous marketing campaigns (if you have any) and check out insights for the posts that do well. Make a note of the times that your posts do well. Make sure you get the bang for your buck by setting a maximum budget and paying by results. Choose a specific audience that matches your ideal customer and make the post cater to what they want to see. Remember that any images you use must adhere to the 20% text limit on Facebook. Many of my clients don’t realise that their reach will be seriously compromised by a text ridden image. Oh and make sure you hook up your Facebook pixel if you want to measure conversions. Spend a little to see what works instead of sinking your whole budget into it. Try A B testing with different headlines. Set up two or more images for your adverts and see which one performs best. There are some fancy features that can really help you reach your audience such as lookalike audiences and tailored audiences. But then that’s the stuff for the next post. Here’s a great guide from HootSuite. And remember if you need any help we are just a phone call away, we offer advice, Facebook Pixel installation and graphic design services oh and of course a fully integrated digital marketing system centred around your website. Fuzzbox offer marketing advice, strategies and training. If you want our help please give us a call and we’d be delighted to meet with you for a coffee and a chat. Our first social media consultation is free.